With your extensive to-do list for the Thanksgiving meal, it is so easy to overlook the first impression your table will make. This DIY turkey decoration is a fun and festive solution. Not only is this turkey decoration versatile, but also it is one the kid friendly. It can be used as holiday decor. You can attach a tag to it and use it for a name card and/or party favor. Or, it can be used as a creative way to give a holiday treat. However you choose to use it, I hope you will make it part of your holiday. 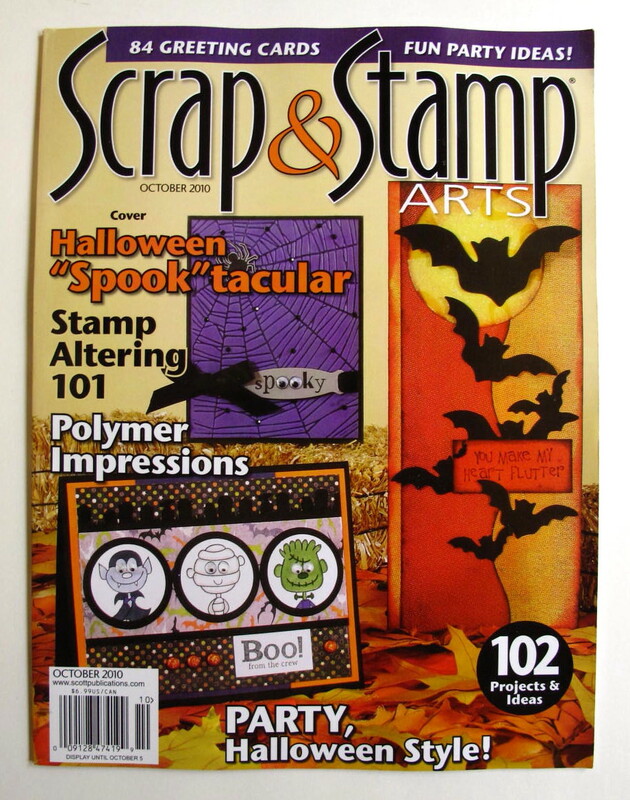 The instructions for this project can be found in the October 2010 issue of Scrap & Stamp Arts.